UnixReview.com this week has an ‘examination’ of the CISA and CISM certifications, plus an article about the relative value of certifications. Matthew Dillon has added the new parallel routing code; expect some destabilization if you are running bleeding-edge code. His near-term plans are also posted, which include a start on the Cache Coherency Management System, and preliminary work to support ZFS. David Rhodus needs to read Excel files. Joerg Sonnenberger is fixing up OpenOffice 2 and Gnumeric in pkgsrc to work, while Eli Green suggests the program antiexcel. Csaba Henk posted a link to Sun’s OpenGrok source code search engine. He’s got a version running at http://dragonfly.creo.hu/source. This makes me think of two things: 1: Sun’s sure putting out a lot of neat stuff and 2: I always hated Stranger In A Strange Land. UnixReview.com this week has only two articles: a book review of “Running IPv6” and “Regular Expressions: Rexx Still Going Strong“. The NetBSD quarterly report (that seems to cover a half instead of a quarter; July – December 2005) is out. It covers their new logo, their new releases, new developers and ports, etc. 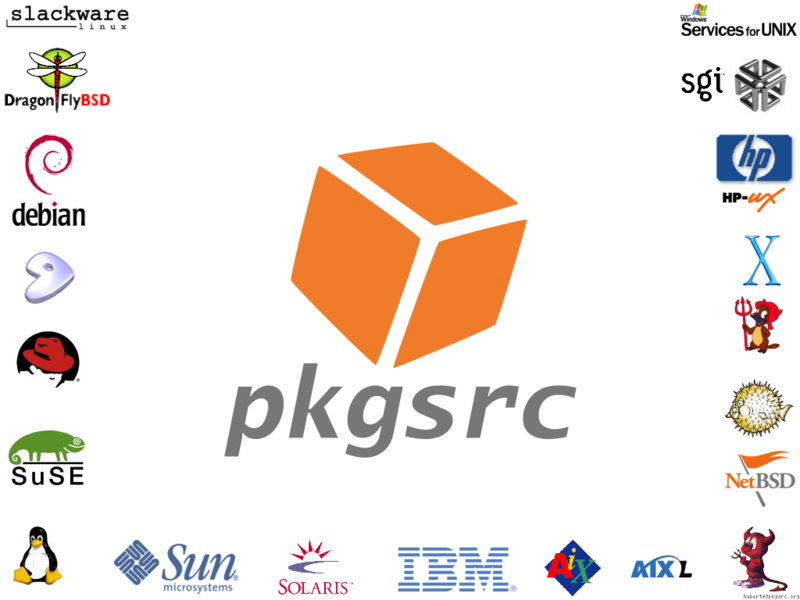 Also, DragonFly’s adoption of pkgsrc is mentioned, along with the fact that Joerg Sonnenberger is more or less responsible for over 3,000 of the successful pkgsrc builds on DragonFly. The fourth quarter Status Report for FreeBSD is out. Among other items of interest, the report contains links to two recent presentations at EuroBSDCon: New Networking Features in FreeBSD 6.0 and Optimizing the FreeBSD IP and TCP Stack (both links are PDF files). Also, OpenBSD’s dhclient has replaced ISC’s dhclient, and efforts to port DragonFly’s variant symlinks. For entertainment value, there’s also the FreeBSD/XBox port, which is close to having network support. There’s now a FreeBSD list of available work for volunteers; there’s a number of DragonFly items on there. Update: PDF links fixed, thanks to Joe “Floid” Kanowitz. David Rhodus brought up the idea of bounties for DragonFly. Would you pay money for certain one-off programming projects? Update: Matthew Dillon doesn’t care for it, which makes it unlikely to happen. Matthew Dillon has fixed DragonFly’s low entropy problem. From recent discussion on the users@ mailing list: pkg_chk is a known method for upgrading pkgsrc packages; the problem with it is that it removes existing packages, builds the new versions, then installs them. It has problems; this leaves a system without software for the length of the build time, and if a build dependency fails, the previously installed software is not restored. There are other solutions. There’s pkgmanager, or using a jail/chroot environment to build binary packages and then install using those, which the not-yet-ported pkg_comp can help with. Simon ‘corecode’ Schubert noticed that /dev/random produces nothing; no random numbers at all. This is bad for crypto; Matthew Dillon is working on a fix. “Haidut” kindly send along news of the NeWBIE project, where a NetBSD CD is used as a bootable end-user system, similar to FreeSBIE (which also uses the BSD Installer, same as DragonFly). He also sends word that he’s working on a DragonFly version of that same CD. Joerg Sonnenberger announced that binary pkgsrc packages for 1.4.0 are now available, with a whopping 85% of all pkgsrc packages represented. He also noted that pkg_chk now can remotely update binary packages. Csaba Henk wrote up a detailed explanation of his patch for cache coherency; it’s a good, highly technical read on the various issues involved. informit.com has the typical BSD overview article: BSD: The Other Free UNIX Family. (Seen on hubertf’s site) Shadow Development has an article about FreeBSD as a desktop; topical after this previously-linked DragonFly review. There’s some interesting material about the Intel Macs on there, too. (From BSDnewsletter.com, via Liam Foy’s BSD Portal. I’m adding DragonFly BSD Digest JP over to the links – a site that does what I do here, but in Japanese. There’s a harsh but accurate review of the DragonFly 1.4 release up now on OSNews. Matthew Dillon has posted his second parallel routing patch; there’s still some issues, listed in his post along with a link to the patch. Freshports.org is changing servers, so it may be intermittently unavailable over the next few days.